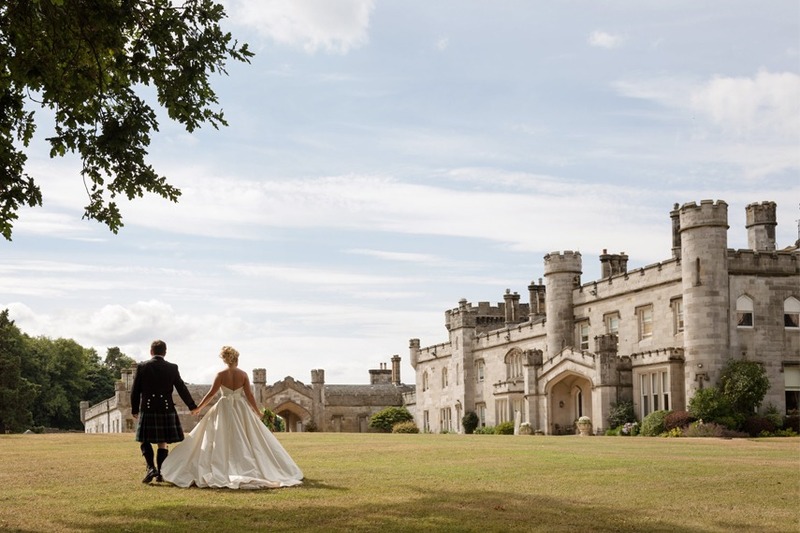 Luxury five star wedding venue, Dundas Castle, has been shortlisted for Best Castle Wedding Venue in the UK Wedding Awards. The Awards recognises venues within the wedding industry, which deliver customer service of the highest standard and ‘fabulous aesthetic, inside and out’. The finalists were chosen by an expert panel of judges, and the final decision is determined by an online public vote. Dundas Castle is one of only three Scottish venues to be shortlisted for this award – and the only venue in Edinburgh. To vote, please visit the hitched website. With its 17 sumptuous bedrooms, secluded gardens and the Auld Keep, couples are encouraged to make the Castle their own for the duration of their time there, enabling families and friends to celebrate together as one. The Auld Keep, which can house a wedding for up to 110 in the magnificent Great Hall, was built in the 15th century and is one of the most romantic and unique places to get married in Scotland. The shortlisting follows the recent double success at the Scottish VOWS Awards 2018, where Dundas Castle won ‘Wedding Venue Edinburgh, Lothian & Borders’ and the coveted ‘Scottish Wedding Venue of the Year’.